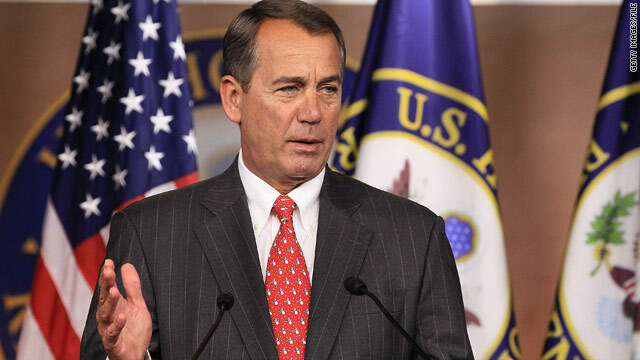 Washington (CNN)- Although he opposed its creation, incoming House Speaker John Boehner will keep an outside ethics watchdog– the Office of Congressional Ethics (OCE) - intact when the GOP takes control of the House of Representatives in January. The independent, non-partisan panel investigates allegations of wrongdoing by House Members. New York (CNNMoney.com) - With a government shutdown looming, Congress approved a temporary spending bill late Tuesday that will fund the government for another 10 weeks. 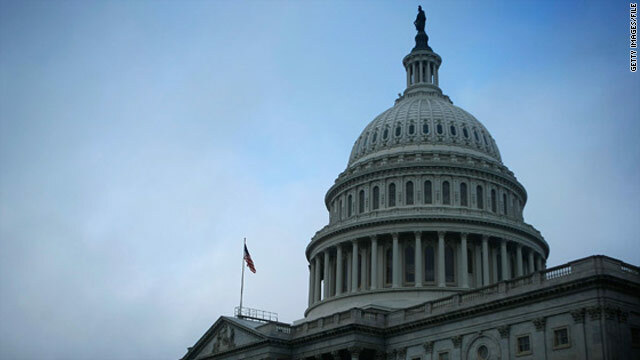 The current law funding the government - a so-called continuing resolution - was set to expire Tuesday at midnight. HONOLULU (CNN) – CNN has learned that federal officials here in Hawaii are planning for President Obama to arrive on the island of Oahu as early as Wednesday, when they are instituting a no-fly zone over this city. The Federal Aviation Administration quietly issued an advisory Tuesday revealing it will institute a no-fly zone with a radius of 10 nautical miles around Honolulu from 5:15 PM local until 7:15 PM local time on Wednesday. 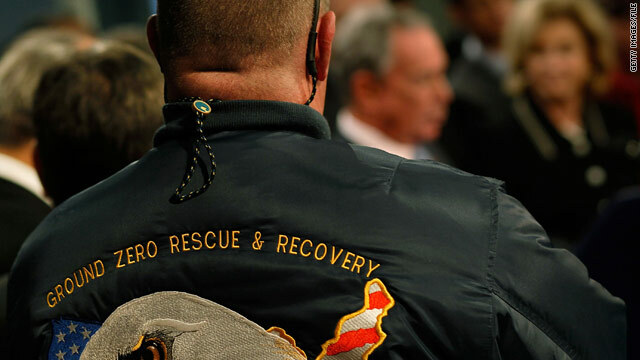 Washington (CNN) - A group of 9/11 first responders joined lawmakers in Washington on Tuesday to urge the Senate passage of a health care bill meant to provide free medical treatment to those suffering from the health effects of working in ground-zero conditions following the 2001 attacks. 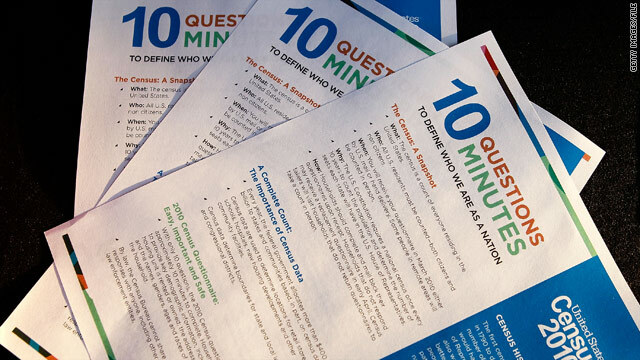 Could Obama, U.S. Latinos, be at a disadvantage because of new census numbers? Washington (CNN) – After the U.S. Census Bureau released data from population surveys on Tuesday, some political observers began clamoring to predict who wins – and who loses. It's clear that Republicans see positive news in the census numbers. 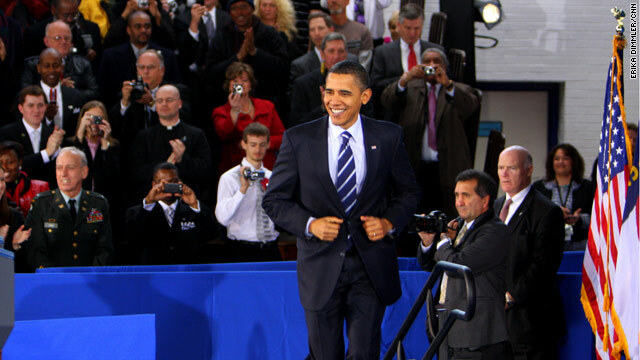 But could President Barack Obama – and perhaps U.S. Latinos – be at a loss? Washington (CNN) - House Speaker Nancy Pelosi on Tuesday led jubilant legislators and soldiers discharged under the "don't ask, don't tell" policy in singing "God Bless America" to celebrate the upcoming repeal of the controversial law. 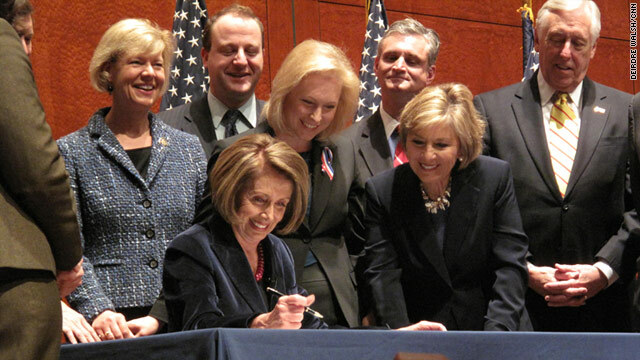 President Barack Obama will sign the repeal bill on Wednesday, and Pelosi did her part at the ceremony attended by hundreds of supporters of the repeal by signing the measure passed by Congress to send it to the White House. 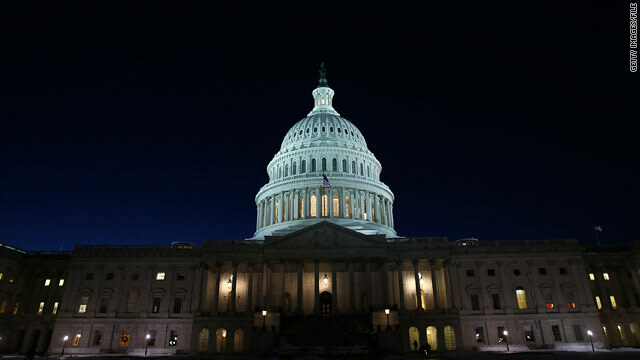 Washington (CNN) - The new nuclear arms control pact with Russia cleared a key procedural hurdle Tuesday as the Senate voted to cut off debate on the measure. The 67-28 vote indicated a near-certain win for President Barack Obama on one of his top foreign policy priorities as Democrats continued to push through a series of measures before the end of the lame-duck session of Congress. Washington (CNN) - Indiana Gov. 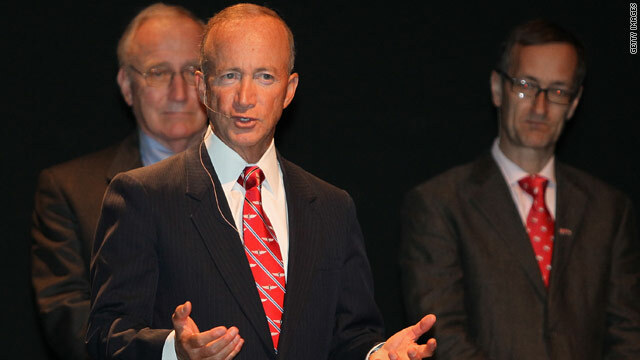 Mitch Daniels is endorsing his closest political guru to lead the state Republican Party, following the departure of Chairman Murray Clark. In a letter to Clark and members of the Republican State Committee on Monday, Daniels "enthusiastically" recommended his adviser Eric Holcomb for the job, all but guaranteeing that Holcomb will become the party's next chairman. 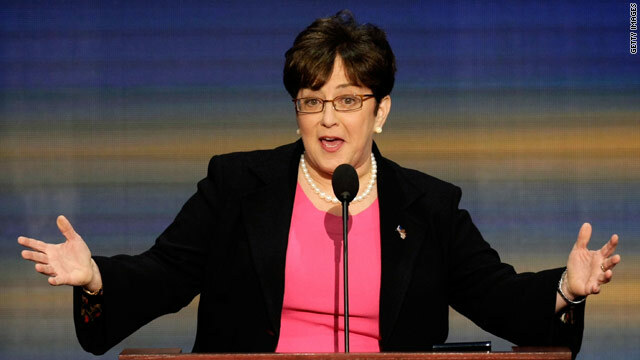 Washington (CNN) - Former Bush administration official Maria Cino is something of an underdog in the six-way race to elect a new Republican National Committee chairman. But her key selling points to committee members - a long political resume and a record of managing big projects like the 2008 Republican National Convention - could help her gain traction among committee members searching for a competent alternative to Chairman Michael Steele. Washington (CNN) - Mississippi Gov. 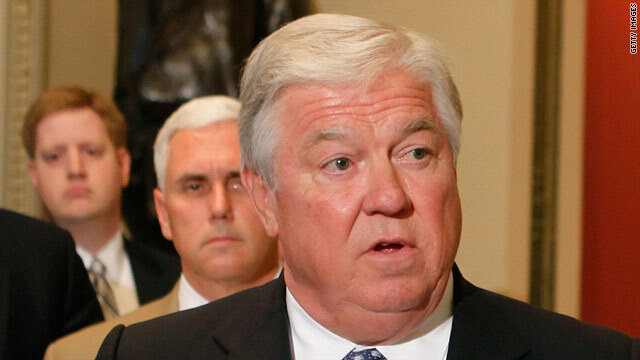 Haley Barbour responded Tuesday to an avalanche of criticism over remarks he made to The Weekly Standard about the civil rights movement. In a statement issued through his office, Barbour stressed that the civil rights era in Mississippi was "a difficult and painful era." He also withdrew accolades for a local branch of the all-white, pro-segregation Citizens Councils, which he had credited with preventing racial strife in his hometown of Yazoo City.